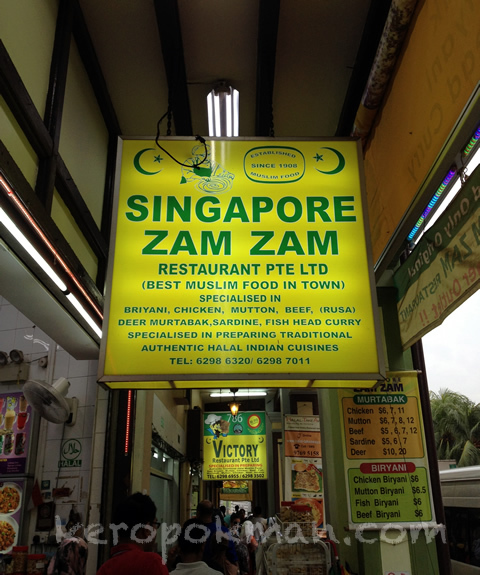 'Boring' Singapore City Photo: Zam Zam, since 1908. One of the rare food places in Singapore that survives such a long time! Still loved by many and will continue to do so.